A beauty of a fancy chain. Striking and flashy while still lightweight and easy to wear. 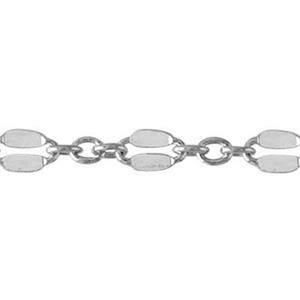 Finish with one of our high quality silver lobster clasps.